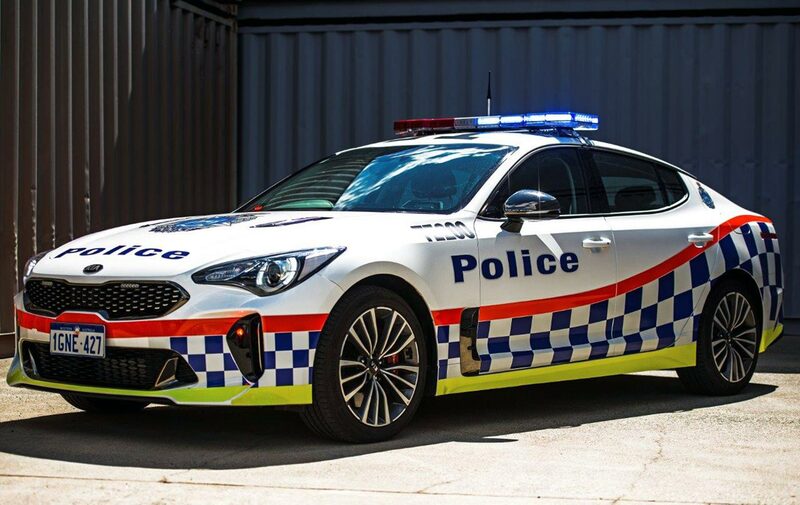 It may not have been intentional, but the Kia Stinger is fast becoming the car of choice for road policing units across Australia. Coming after the recent news that the Queensland Police Service will take delivery of a fleet of Stingers, the Western Australian Police Department has also announced plans to recruit the feisty Korean. 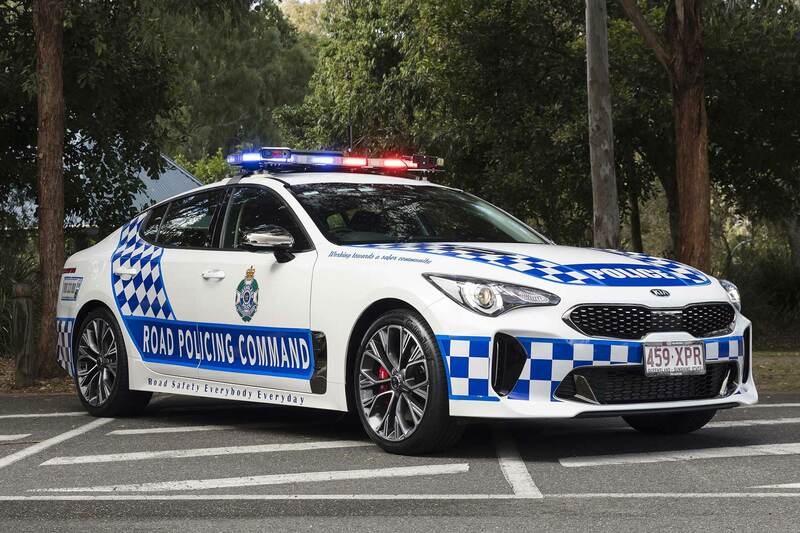 Long dependent on domestic creations like the Ford Falcon and Holden Commodore, Australian police forces have been faced with problems in planning how to replace ageing fleets. Ford discontinued the Falcon in 2016, whilst the latest Holden Commodore is now derived from the latest Vauxhall Insignia. That means a serious lack of rear-wheel-drive action, seemingly so beloved by traffic cops Down Under. Fortunately, the Stinger seems to have appeared at just the right time, offering turbocharged power to the back wheels. 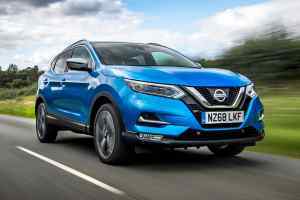 All 50 Stingers snapped up by the police in Western Australia will use the 3.3-litre turbocharged V6 engine, with 365hp and 376lb-ft of torque. 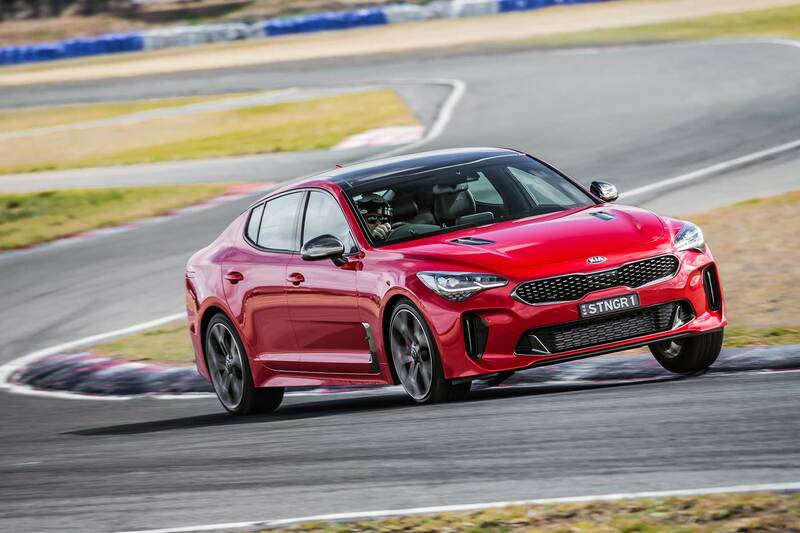 With 0-62mph in 4.9 seconds, plus the added bonus of Brembo brakes and a mechanical limited-slip differential, the Stinger should be a formidable pursuit vehicle. An extensive six-month evaluation confirmed that it either met, or exceeded, all the requirements for policing in Western Australia. Kia will supply the cars in standard form, with only an additional wiring loom needed to add lights, sirens, and other accessories. Western Australia has suffered a long running battle with dangerous or antisocial driving, more commonly referred to as ‘hooning’. Recent legislation has allowed the police to seize and impound cars for speeding offences, or even intentionally causing tyres to lose traction. Hopefully the threat of the Stinger will help the police in Western Australian keep the ‘hoons’ at bay.